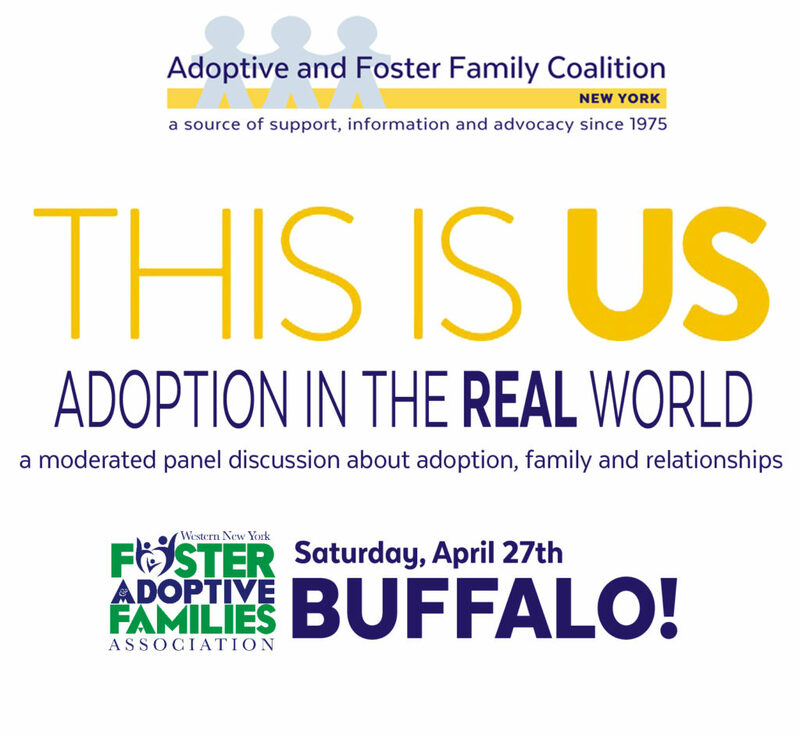 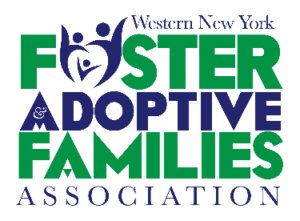 Founded in 1975, the Coalition unites adoptive and foster parent groups, concerned agencies and individuals throughout the Empire State. 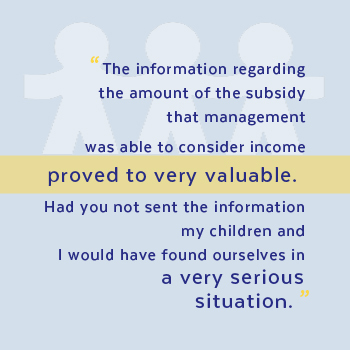 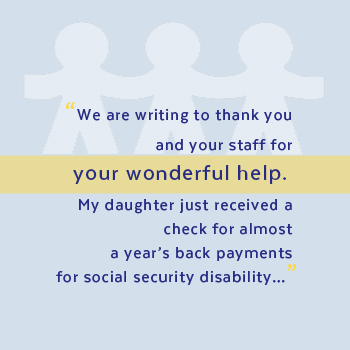 We represent the families’ viewpoint and work to improve and expand the services available to children and families. 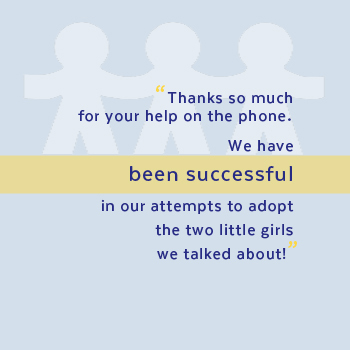 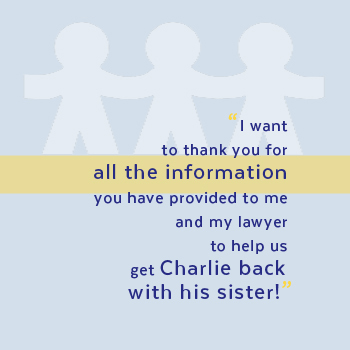 Educate and support foster, kinship and adoptive parents and the professionals who serve them through information-sharing, services, peer support and referral. 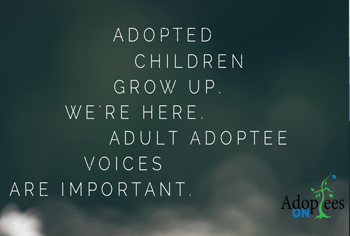 The Coalition unites foster, adoptive and kinship care families, giving them a voice and providing support, information and advocacy. 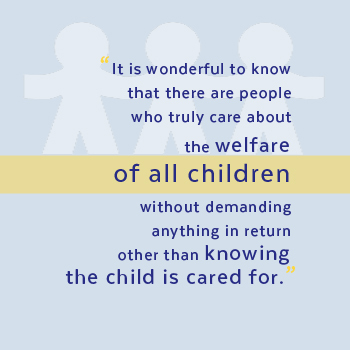 By fostering communication and collaboration between families, agencies and concerned citizens, we seek to ensure the stability, well-being and permanency of all children touched by the child welfare system. 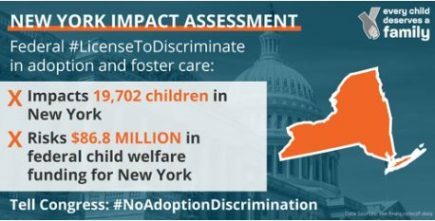 That no foster, adoptive or kinship care family in New York State will feel alone or unsupported and that all such families will have the tools, support and community they need to nurture their children and be role models for others. 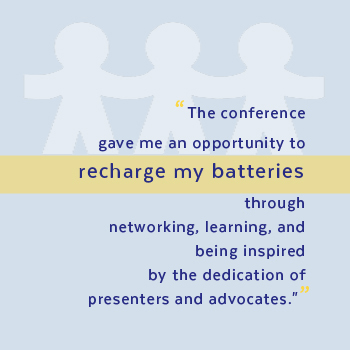 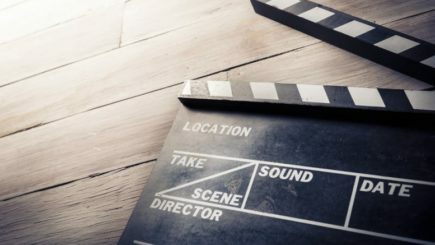 To learn more, read about our current programs, go to our membership page, meet our team, and review our history and accomplishments.